Equity Linked Saving Scheme or ELSS is a tax saving mutual fund where you can save upto Rs. 46,800 in a financial year under Section 80C. Invest in most popular funds hand picked by our experts; tailored for first-time investors. Plan built to offer better returns and to diversify your risks. Why ELSS is the best tax saving option? Why invest in ELSS through ClearTax? There are a plethora of savings schemes to help you build your wealth, such as FD, PPF and NSC to name a few. But the returns from these schemes are taxed. This is where ELSS stands out with its dual-benefit – its returns are generally higher & partially taxable (Returns are not taxable until 31 March 2018. After 31 March 2018, returns will be taxable at a concessional rate of 10% if gains are over and above Rs. 1 lakh. This coupled with a mere lock-in period of 3 years is all the more reason for you to invest in ELSS now. Section-80C of the Indian Tax Act allows deduction upto Rs. 150,000 from your total annual income. Yet, many taxpayers find a major chunk of this getting consumed by mandatory deductions. 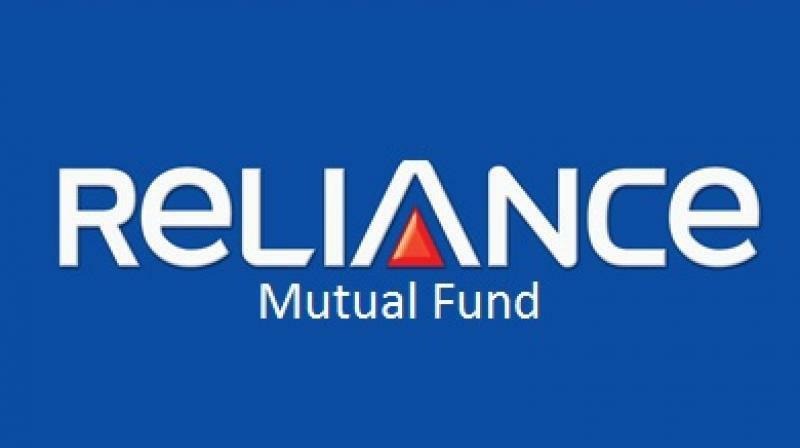 With ELSS mutual funds get the dual benefit of saving on taxes and higher return on investment compared to bank FD, PF, NSC and other tax saving investment options. Sign up, complete your KYC and invest online in 10 minutes. As a tax-paying citizen, the Section-80C of the Indian Tax Act allows you some breather – a deduction of up to 150,000 from your total annual income. ELSS funds are tax saving mutual funds, in which majority of the funds are invested in equity schemes. ELSS has a lock-in period of 3 years. What is the maximum tax benefit that can be availed by investing in ELSS every year? Under section 80C, one can avail tax benefit upto Rs 46,800 by investing upto Rs 1.5 lakhs per year in tax-saving schemes such as ELSS. You can also invest more than Rs 1.5 lakhs in ELSS. Why to invest in ELSS? ELSS has benefits over other conventional tax saving instruments like FDs, NPS, etc. It has the lowest lock in period and the returns are higher than the other tax-saving schemes. Who should invest in ELSS? Anyone who wishes to reduce income tax by investing in 80C tax-saving schemes. ELSS is an equity investment. Hence, it is more suitable for people who are open to risk and stay invested for a long time to reap the benefits. Is there any tax associated with ELSS? As the lock in period of ELSS funds are 3 years, the gains are treated as long-term gains and they are taxed at 10% for gains over 1 lakh rupees. Should I choose SIP or lump sum? How to invest in an SIP on ClearTax? ClearTax is super easy and simple to use. We do the homework for you and offer the best-performing mutual funds chosen by experts. It takes less than 5 minutes to invest on ClearTax. 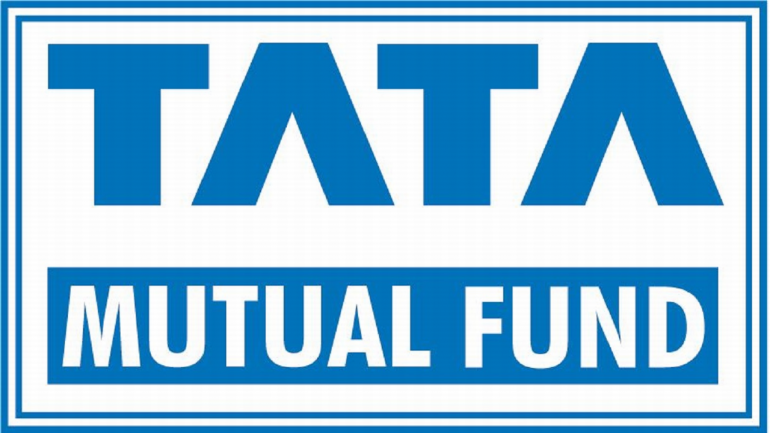 How to invest in Mutual funds at ClearTax? Is KYC necessary for ClearTax? KYC is necessary for all fund houses. If you are investing through ClearTax, you need to do your KYC just once. The same KYC will be used for all further investments. How to do KYC on ClearTax? A Systematic Investment Plan allows you to invest regularly a fixed sum in your favorite mutual fund scheme. Mutual Fund Taxation – How mutual funds are taxed? 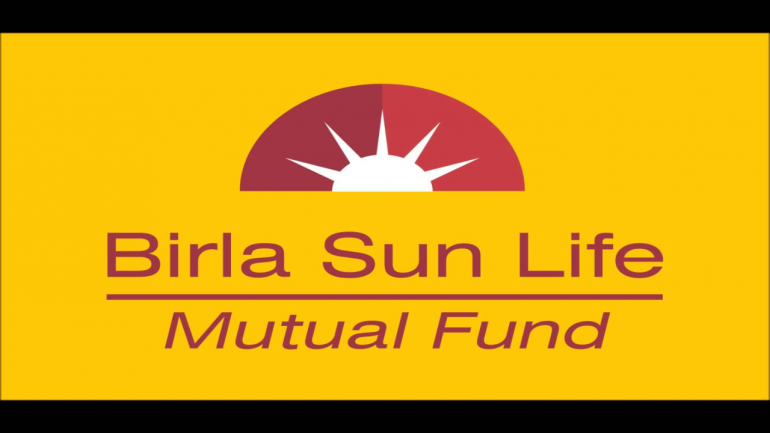 ELSS, as the name suggests, are equity-based mutual funds. 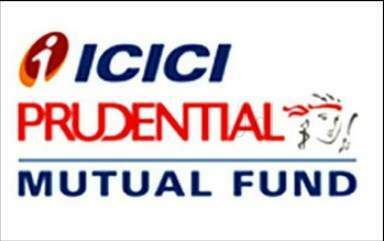 These are the only set of mutual funds that help you avail tax deductions….